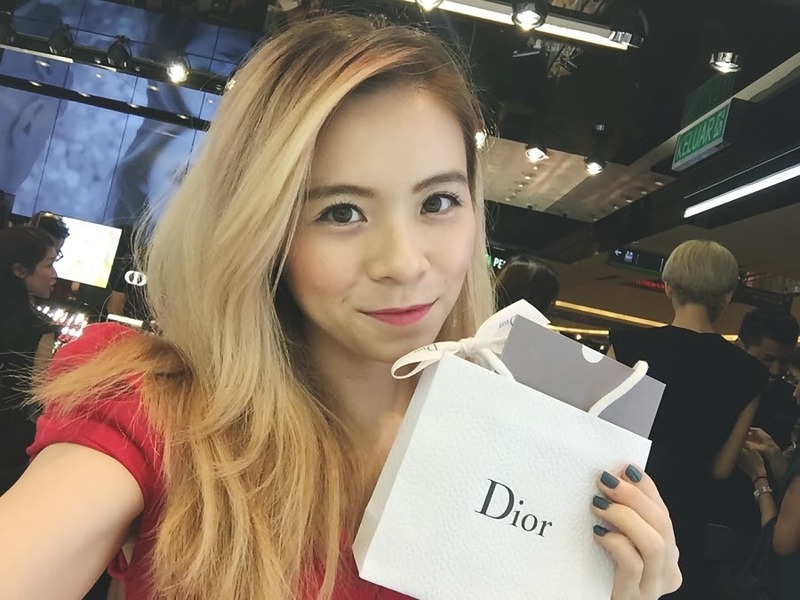 JQ Talks: My First Dior! Please excuse me while I scream and dance to my VERY FIRST DIOR! 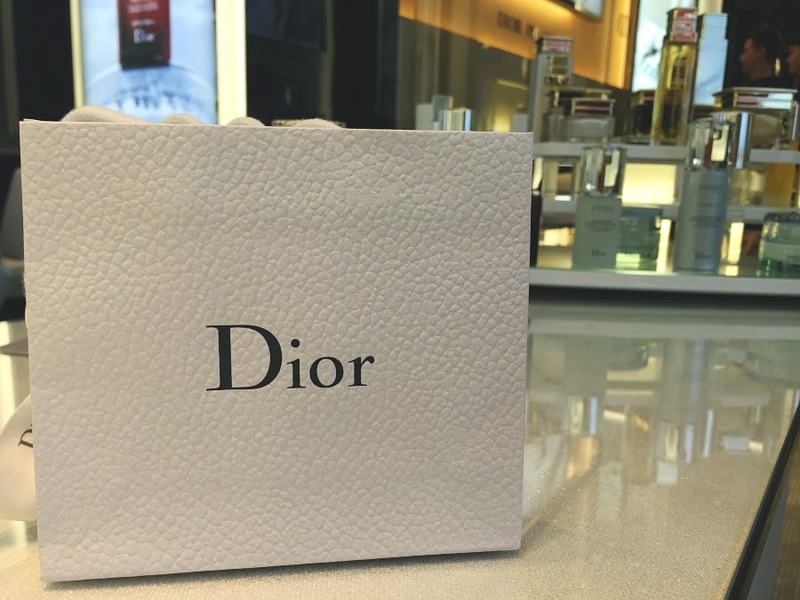 Just like your first kiss, it's a very big moment of my life to own my very first Dior item. Gosh, where do I begin. Heart racing, loud breathing, as if I was meeting the love of my life. 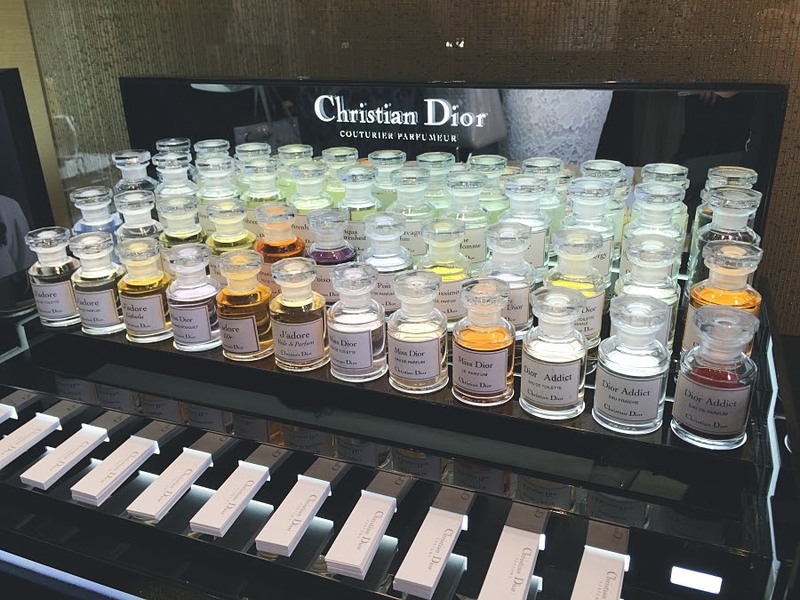 Of course, Dior don't stand a chance against the current man in my life but the excitement was real. And oh, I probably wasn't thinking straight but I actually got myself two of the same but of different colour item. Yes, I've been using both the products and loving it! 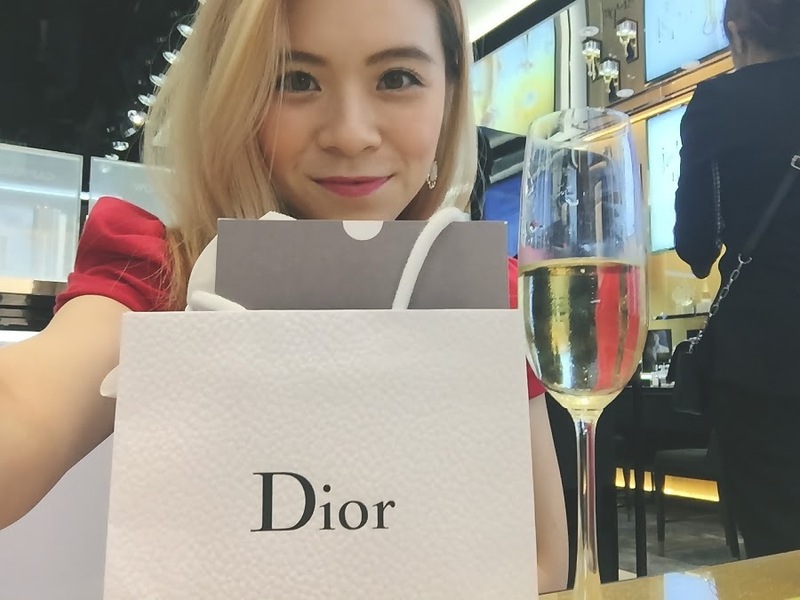 I was invited for the Dior opening in Mid Valley some time ago. As you can probably tell, my hair was blonde, thus, it must be a few months back. I won't lie, I had the time of my life checking out all the beautiful lippie shades, fabulous skincare line and the amazing range of perfume. 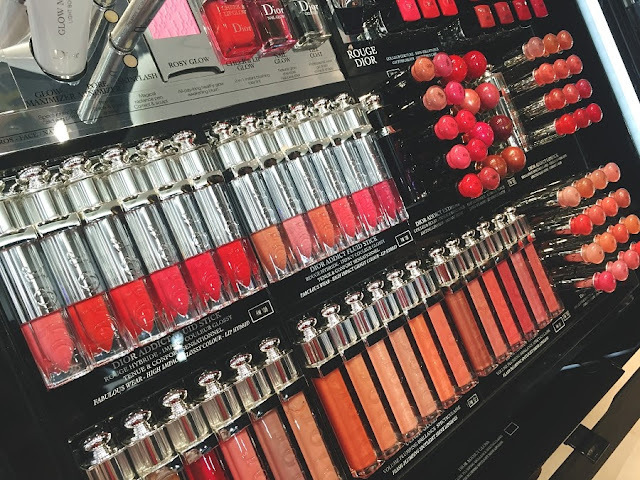 Oh, I almost went to beauty heaven that night. There were music, celebrities, and lots and lots of champagne. I definitely had fun clinking glasses after glasses with my fellow blogger friends while we celebrate the Grand Launching of Dior Mid Valley. Oh happy day! 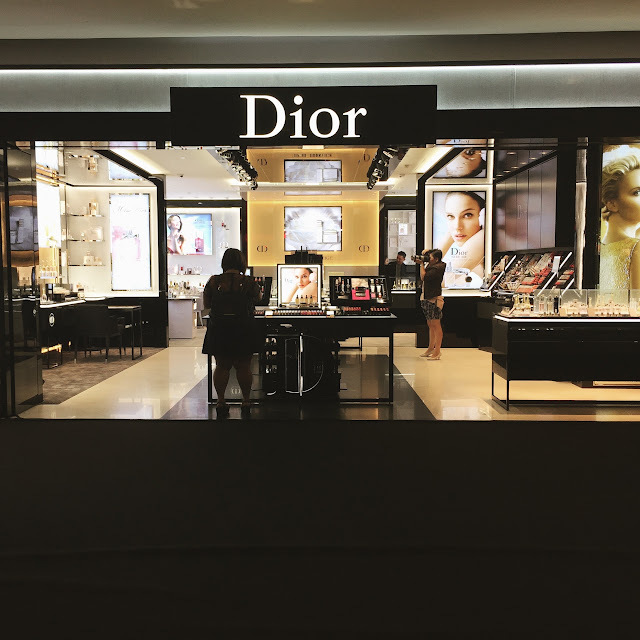 When it comes to the purchasing part, I asked the experts what would be the best first Dior product a girl can have? They introduced two wonderful lip products, the Dior Addict Lip Maximizer Collagen Active Lip Gloss and the Dior Addict Lip Glow Color Awakening Lipbalm. 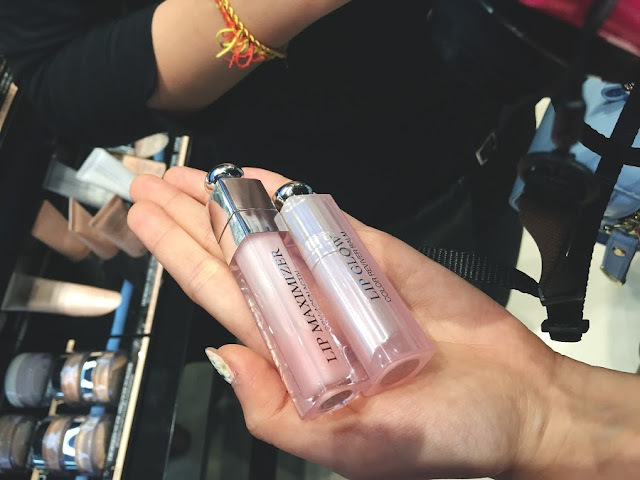 They are both under the lip primer category where it's the first essential step of every Dior Makeup Artists to prep their models' lips. They are the most universal product that works with all skin tones with an aim to provide moisture to the lips. 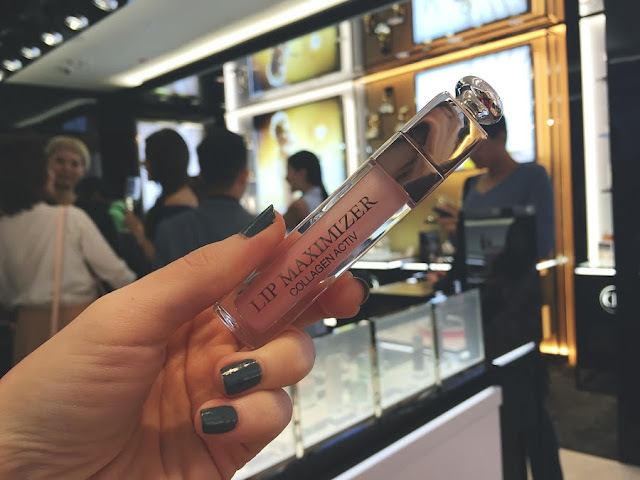 After trying out both products on the back of my hand, I immediately fell in love with the Lip Maximizer as it's mint infused, thus hello cooling sensation that's absolutely refreshing, especially on sensitive dry lips like mine. Also, the formula is enriched with collagen and a blend of hyaluronic and marine-based fillers that instantly leave lips smooth, moisturised and plump-looking day after day! I think I went mad and bought two of these, one in 001 (clear) and another in 007 (pink). I totally did not regret my purchase, they are the best lip treatment I've ever used in my life, so far. Even though they are a little bit thick and sticky but the fact that it's minty and super moisturising, I really can't complain. I keep the 001 (clear) in my room as a lip treatment before I sleep or when I'm writing and working from home. 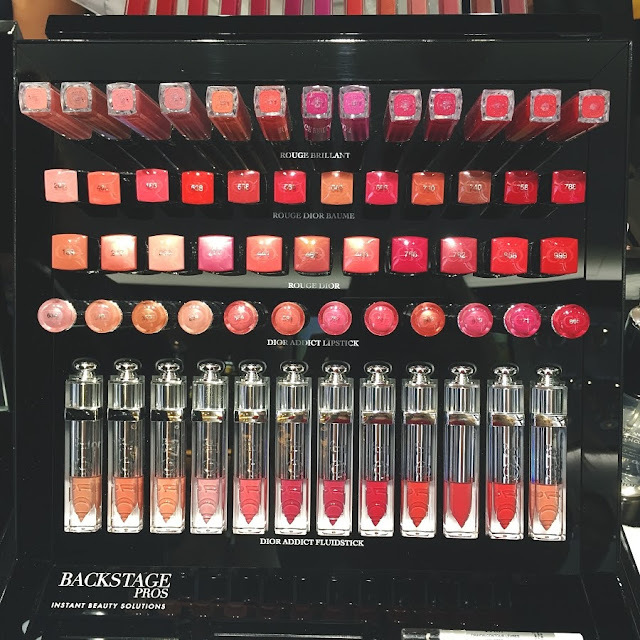 I have 007 (pink) in my bag acting as a simple touch up gloss when I feel my lips is dry and need some pampering when I'm out and about. 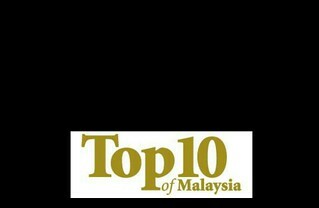 This is definitely a product that I will repurchase and recommend!